Subscribe to The Whisky Guy Newsletter and Get a Free Download! Want to be one of the cool kids on the block? Looking to be on the inside track for all the latest Whisky Guy news? Want to be alerted when a new Podcast episode drops? Maybe you’re just looking for the free download? That’s cool – I’m here for you! 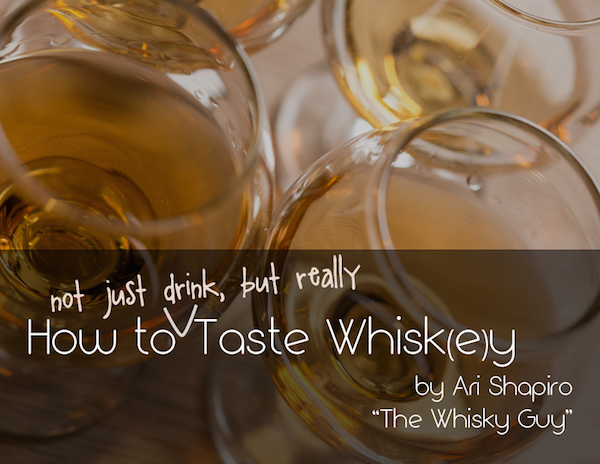 Just Click Here to subscribe to The Whisky Guy Newsletter – you’re just a couple clicks away from receiving a special link to download How to Taste Whisk(e)y – an eBook written by The Whisky Guy!